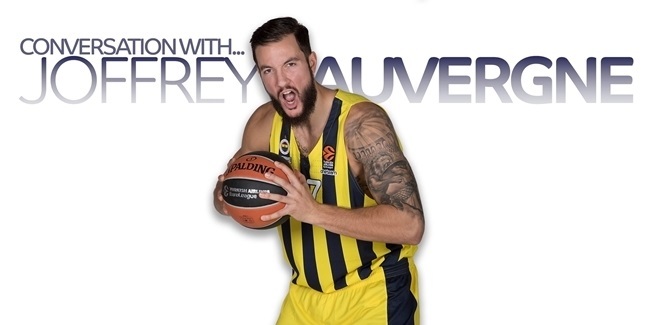 After four seasons across the Atlantic, Joffrey Lauvergne returned to Europe when he signed with Fenerbahce Istanbul over the summer and he is very clear about what his goal is. 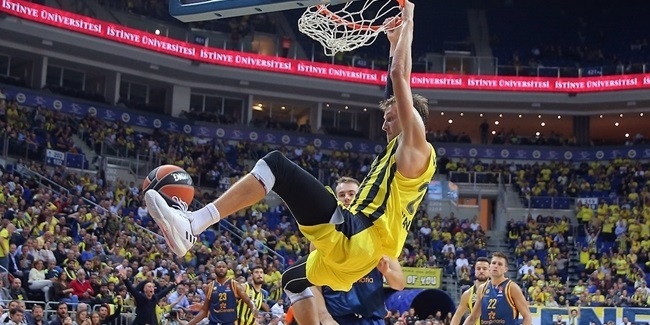 The Turkish Airlines EuroLeague runners-up bolstered their roster on Wednesday with the addition of guard Tyler Ennis on a two-year deal. 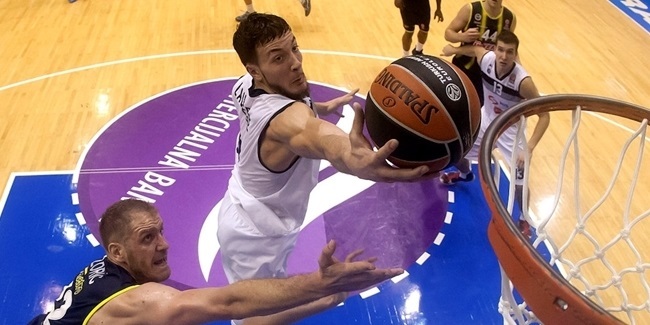 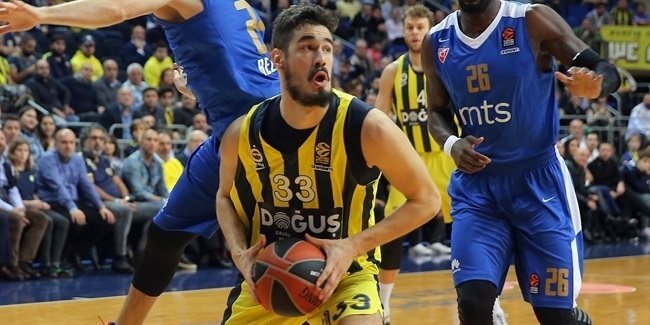 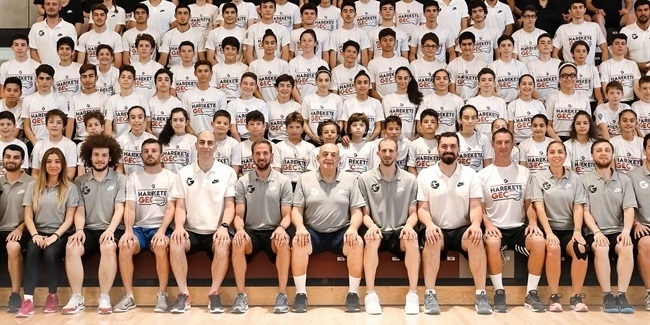 Turkish Airlines EuroLeague runner-up Fenerbahce Dogus Istanbul added the first new piece to its roster this summer by signing big man Joffrey Lauvergne to a two-year deal. 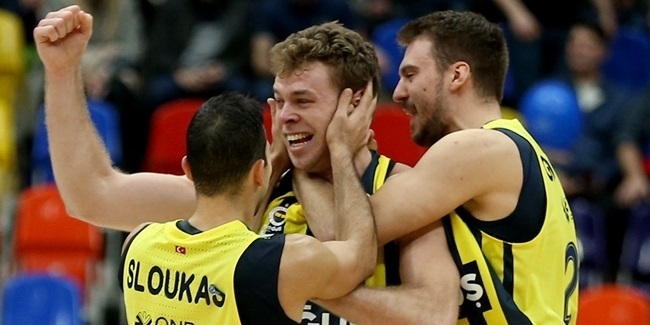 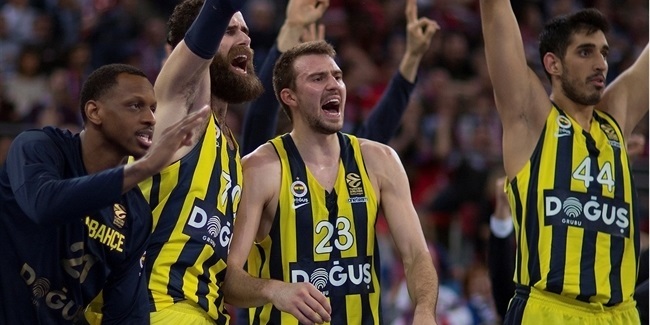 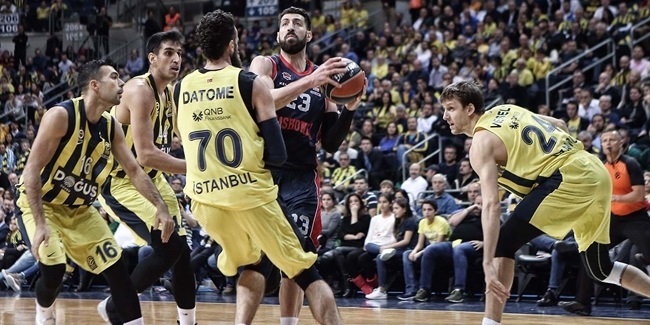 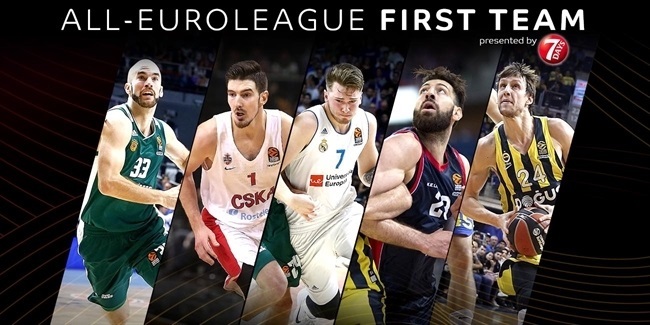 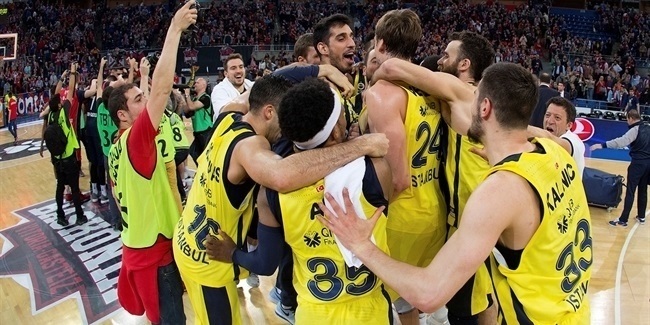 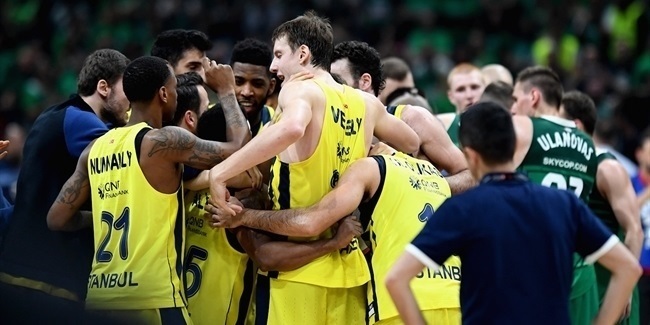 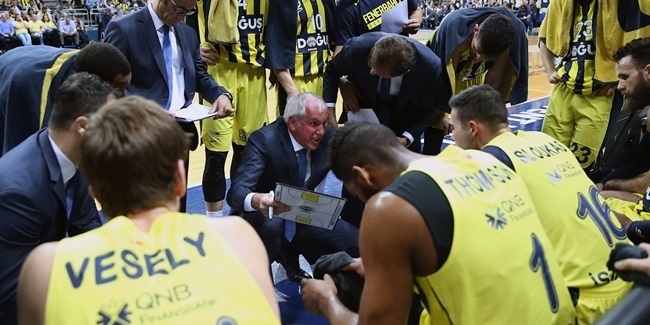 After winning its first Turkish Airlines EuroLeague championship one year ago, Fenerbahce Dogus Istanbul took the competition by storm this season. 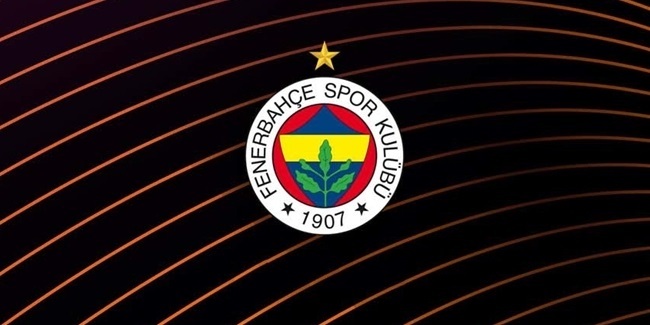 Fenerbahce Dogus Istanbul - Did you know that...?